Aww, we love you. 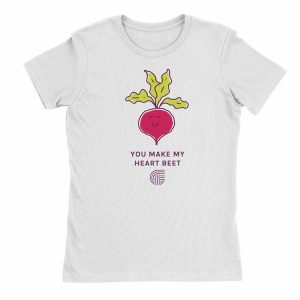 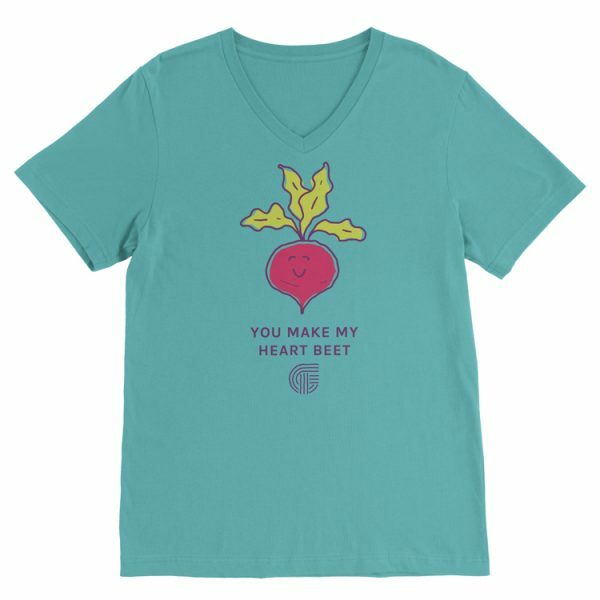 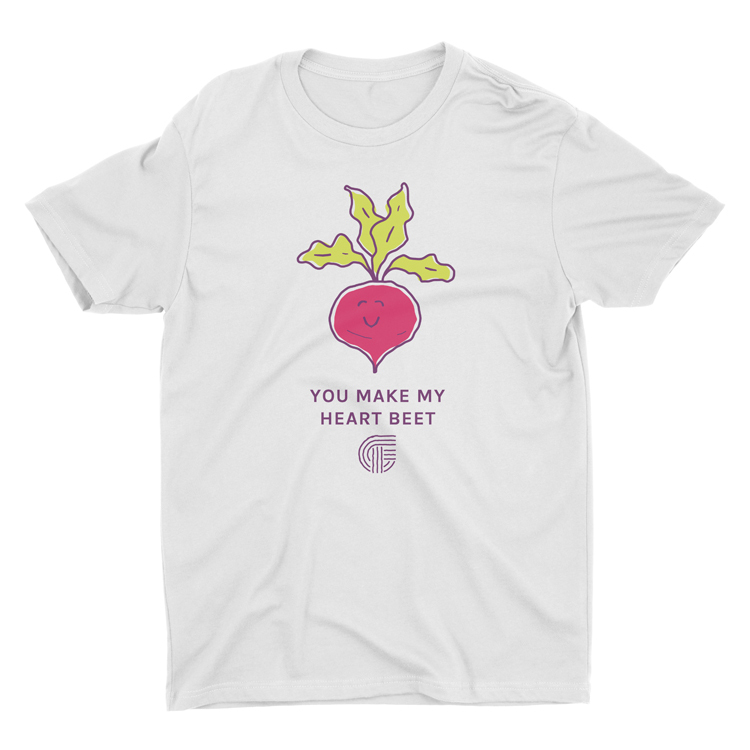 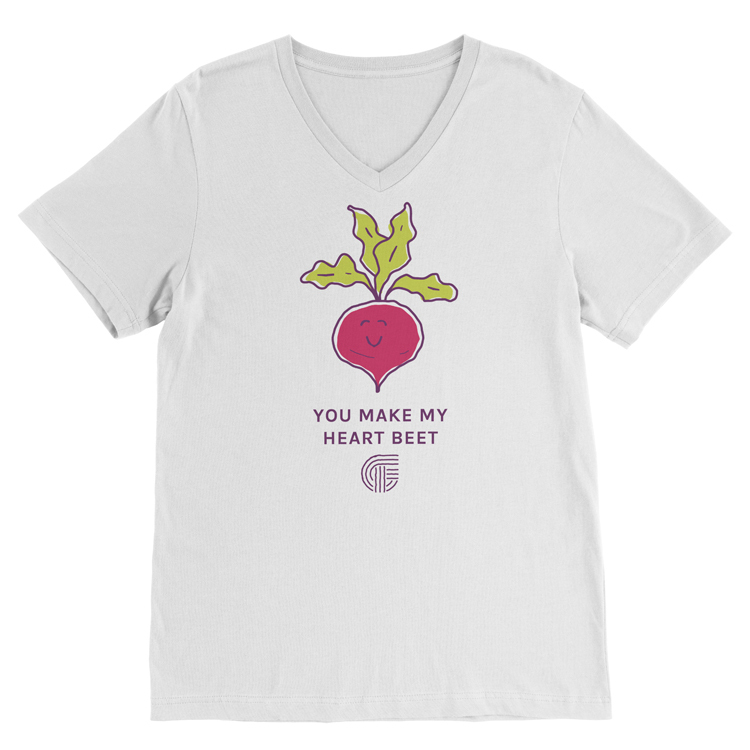 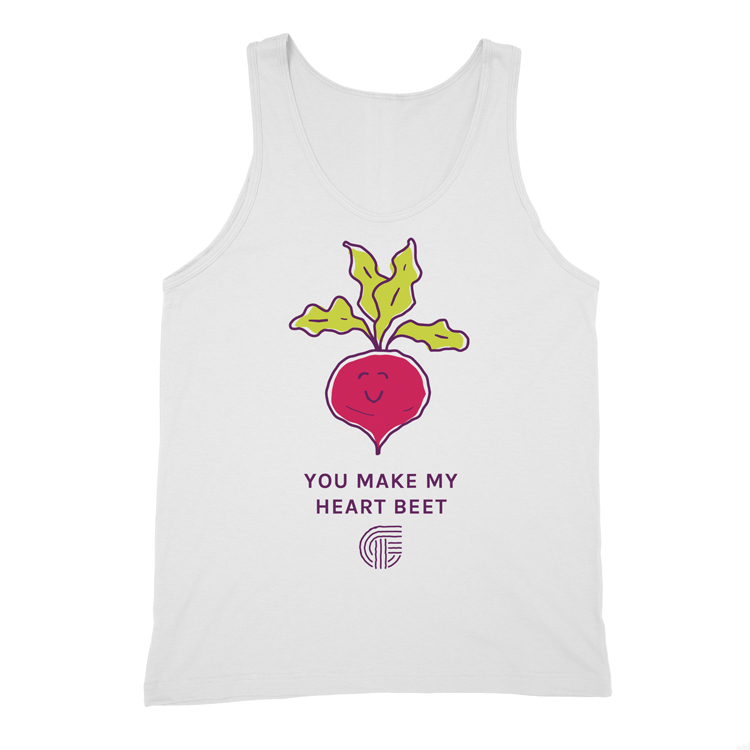 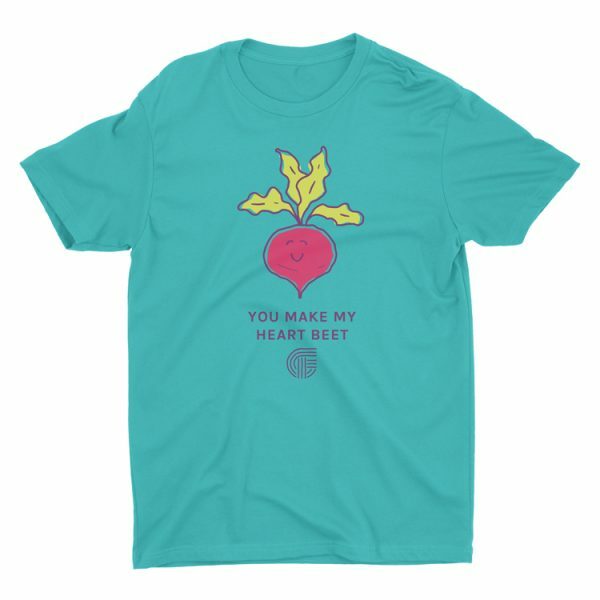 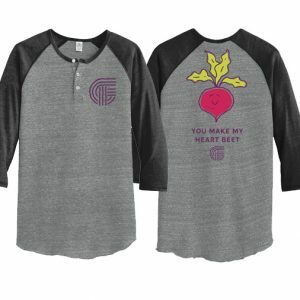 You do make our hearts beet, regardless of whether you love these sweet, earthy roots. 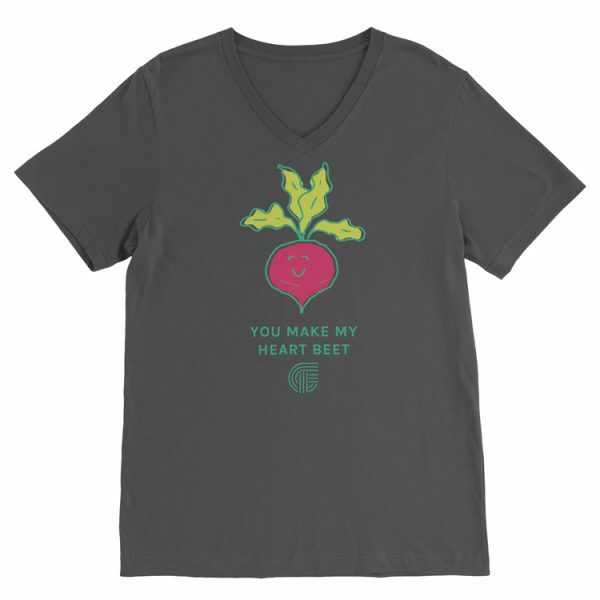 Despite our dirt-encrusted exterior, farmers have sensitive souls. 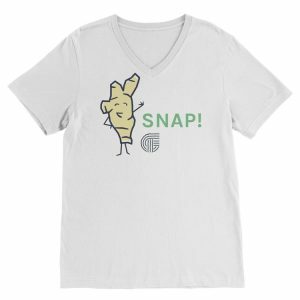 Get this tee for you and a friend, then hug it out heart beet to heart beet. 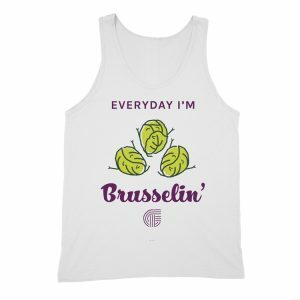 It comes in a manly tank, a V-neck tee, and a regular tee. 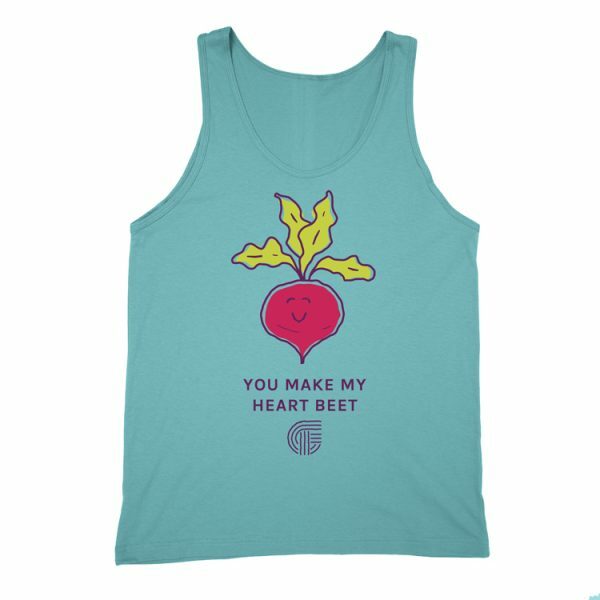 All soft and wonderful.